Pilant Court Reporting. Serving Louisiana. Defined by Technology, Quality, and Professionalism. Litigators turn to Pilant Court Reporting when searching for Certified Court Reporters and Legal Videographers. Our knowledgeable staff will exceed your expectations with our professionalism and superior client care, and ultimately with timely and accurate transcripts and videos at a fair and reasonable cost. Home Office is in Morgan City, La. 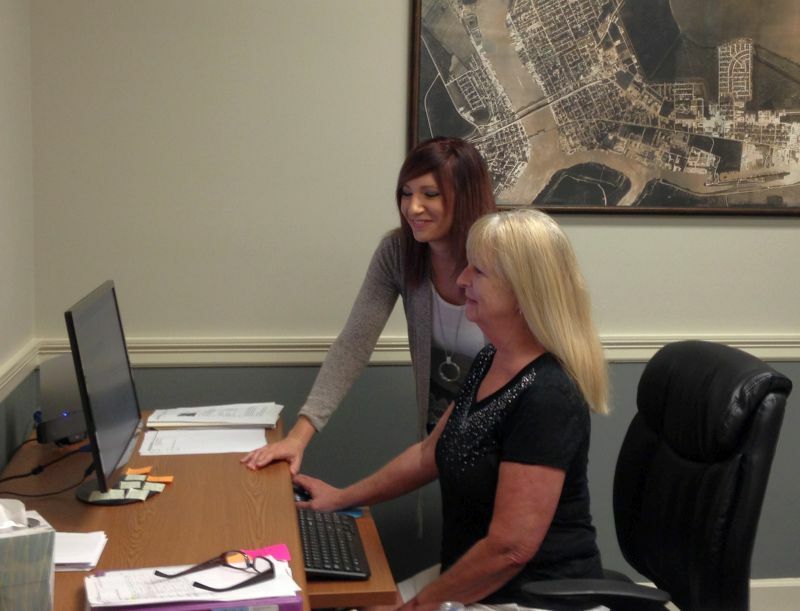 Our main office is located in south central Louisiana.